At Launch Academy, we’ve helped accelerate the growth of more than 350 startups. One of the biggest questions I get is “how do I get early users FAST?” There are plenty of blogs out there that talk about paid advertising, social media, offline distribution, content marketing, SEO, SEM, e-mail marketing and so on. But to get your tiny team with a fresh new product users fast, I will be focusing on actionable items you can do to get your first 1,000 users in a weekend’s time and with less than $500 of investment. Getting a solid first group of users will help steer your product towards a problem/solution fit. A compelling product that solves a problem. An existing network of friends and colleagues who will help you (~50 people). A hustler’s attitude and an open mind for feedback. Distribution firehoses are platforms where you can submit your product to expose it to thousands of early adopters who are eager to try new products. The most famous one is Product Hunt, which boosted many product launches. Layers, for example, got 43,000 unique visits by being number one on Product Hunt. Engage a Product Hunter to post your product. 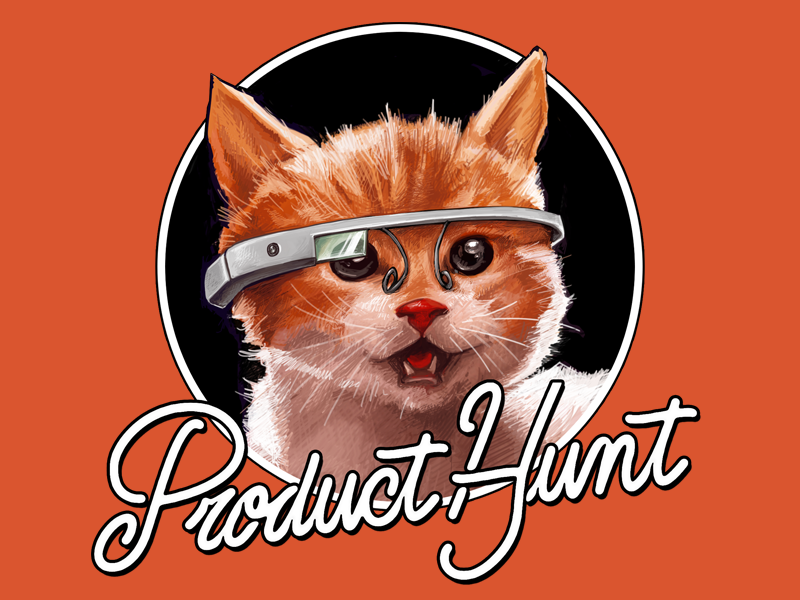 Product hunters are entrepreneurs, investors, journalists and bloggers. Use HunterList to identify a product hunter who shares your interest and vision. Build the relationship by asking for feedback or offering exclusive deals. Chances are, if your product can solve their problem, they will be happy to post it on your behalf. Ask them to post your product at 5:00 AM PST on Tuesdays. Why? See Kartik’s analysis here. Offer an exclusive deal to PH community. Fill out this form: https://rrhoover.typeform.com/to/ysDOD2 and request a gold star. Don’t ask for upvotes. The voting ring detection algorithm is unforgiving. However, you can post your product hunt url in forums/groups and ask for feedback. If people like your product, they will upvote it. The process has to be authentic and genuine. Do an AMA (Ask Me Anything). Once your product post is live, answer all the questions the community may have as timely as possible. Continue the conversation on MakerHunt. It’s a Slack channel for all the makers on PH. Do an AMA here to engage the PH maker community. Note that you should use Betalist when your product is in beta. Once you have some market validation and problem/solution fit, you should consider launching your product on Product Hunt. Oh, and you should also answer relevant questions on Quora and PDF your blog post about your startup and post it on Slideshare. Y Combinator’s Hacker News gets more than 2 million pageviews and 200k unique visitors a day. By getting on to the front page, it is possible to get more than 10,000 unique visitors to your site like Famous Outfit did. Have a catchy title. 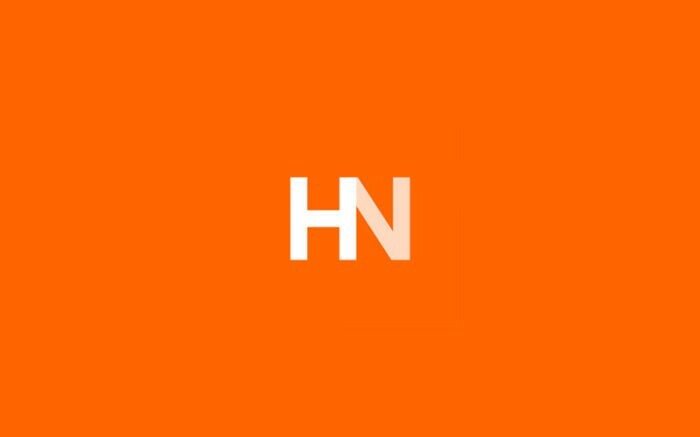 Click here to see some good examples of “Show HN” titles. Submit your post at 8:00 AM EST on Wednesdays. Wednesday is peak traffic for HN. Get your friends to upvote your post. Upvote is limited to one upvote per IP address and direct URL will not work. Your friends need to search your post in the new section (http://news.ycombinator.com/newest) and upvote it. If you get on the front page, get them to search on the front page (http://news.ycombinator.com/). Reddit r/Startups works similarly to Hacker News. The same rules apply. The brilliant people at Customer Development Labs have created a press hack where you can easily get the e-mails of all the journalists who are most likely to cover your startup. See complete guide here. Search a term that’s related to your startup category (e.g. SaaS, social media, hologram, kickstarter etc) and download the CSV. Upload the CSV to Mechanical Turk - a micro-task automation service from Amazon. Give instructions to your workers on how to find anybody’s e-mail address. Build a press kit. Download my example here. E-mail the reporters individually and pitch your startup. See sample pitch e-mails here. Having a landing page to collect e-mail addresses is pretty basic. You can use Instapage, LaunchRock, SquareSpace or Unbounce to build your landing page. Alternatively, you can install a HelloBar to collect the email addresses on your existing site. Use FollowerWonk to download up to 50,000 followers who follow your competitors or related product. Upload the file to MakesMail and it will automatically give you all the potential emails for those followers. Launch your e-mail campaign and describe why your product is superior to your competitor’s. Search for the type of professionals you want to target (e.g. Community Managers). Hire someone from Upwork or Mechanical Turk to manually send out a personalized invitation to connect to your target customers and invite them to try your product. Chances are they are going to accept your invitation. Export your connections’ e-mail addresses. Thunderclap is the easiest way to share your launch announcement with the help of everyone in your network. Your message will be published and shared through Facebook, Twitter and Tumblr at the specific time you want, resulting in one massive reach. Before launching your startup, get commitment from everyone in your network to share your message. Luc from Somewhere was able to reach more than 160k people with the help of a little over 100 people. Make a list of influencers/bloggers who are most likely going to feature your product with BuzzSumo or Traackr. Engage the influencers/bloggers on social media by RT/favourite/reply to their content. Offer value first (think about the reciprocity principle). Timing and relevancy is everything. If they have written about something that is related to your product or industry, reach out and start the dialogue. Give them an exclusive invite or an offer to try out your product (such as lifetime pro membership, free first year subscription, etc). If they like it, ask them to write about it. Make their lives easier by providing 5 to 10 bullet points as to why people use it. Minimize friction further by offering to write the blog post for them. Continue to build the relationship and engagement. See the recommended guide to influencer marketing here. A great product is one that users love. Just like a good work of art, it’s never finished. By executing these early distribution hacks, you will be able to get your first set of users. Then you will be able to observe their behaviours and listen for their feedback so you can iterate and refine your product. I see doing startups as conducting a series of mini experiments. You must get initial market signal and validation before you move on to the next stage. Once you have the resources and insight you need, you will have the confidence to execute the more scalable channels. Hi I am Alex, co-founder and chief strategy officer of Launch Academy, Vancouver's leading tech incubator. I am passionate about UX design, growth and startups.